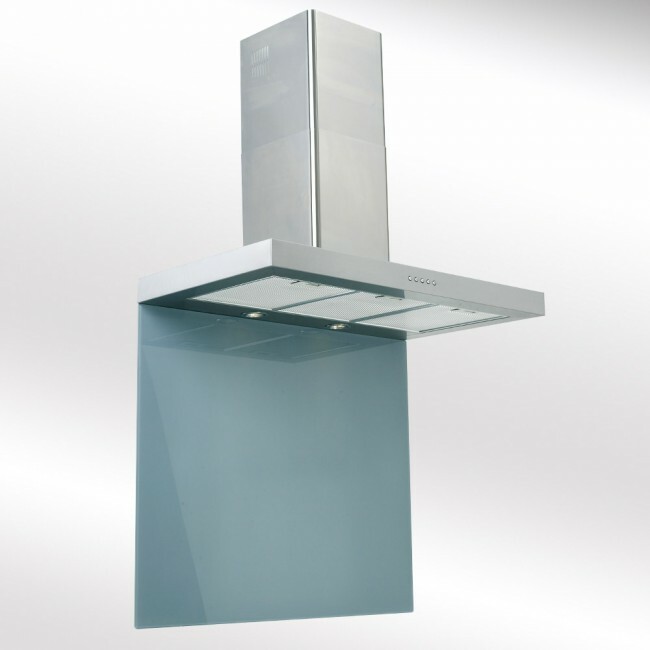 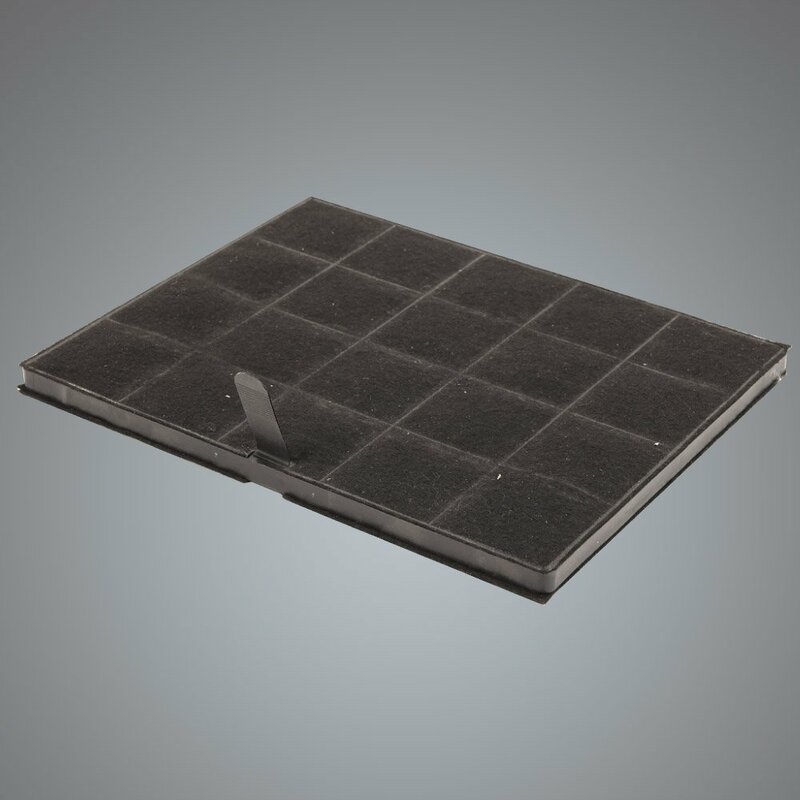 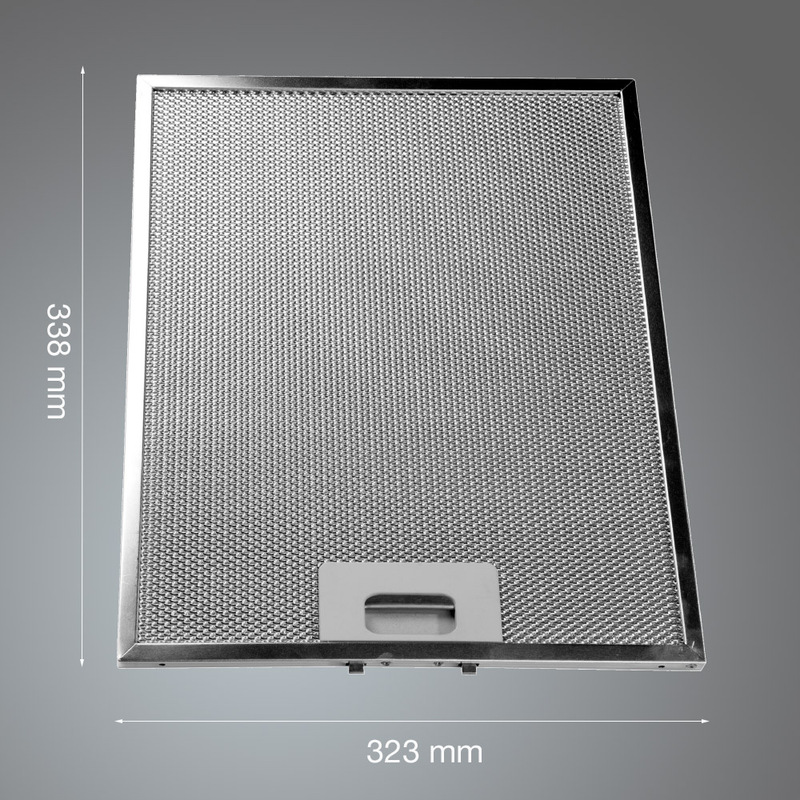 70cm flat Stainless Steel cooker hood is a slimline 60mm thick body. 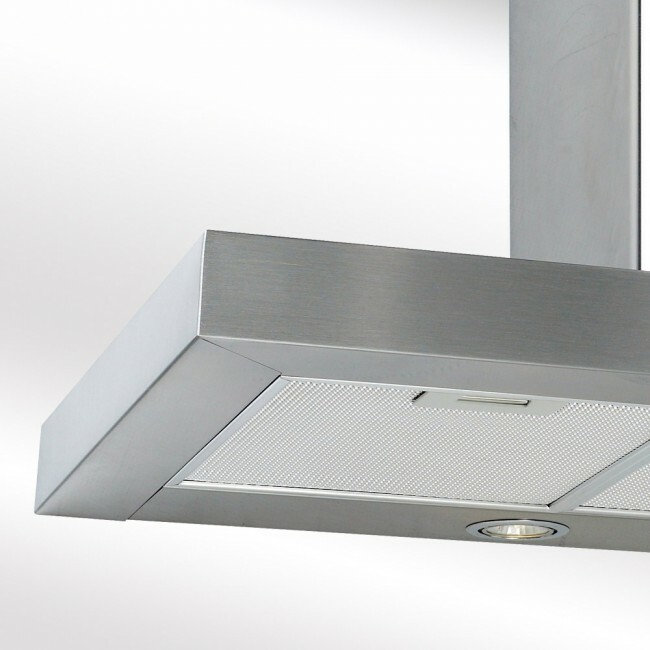 This hood is available in all size options from 60cm - 110cm and will look perfect over any range cooker with the choice of either Stainless Steel or Black. 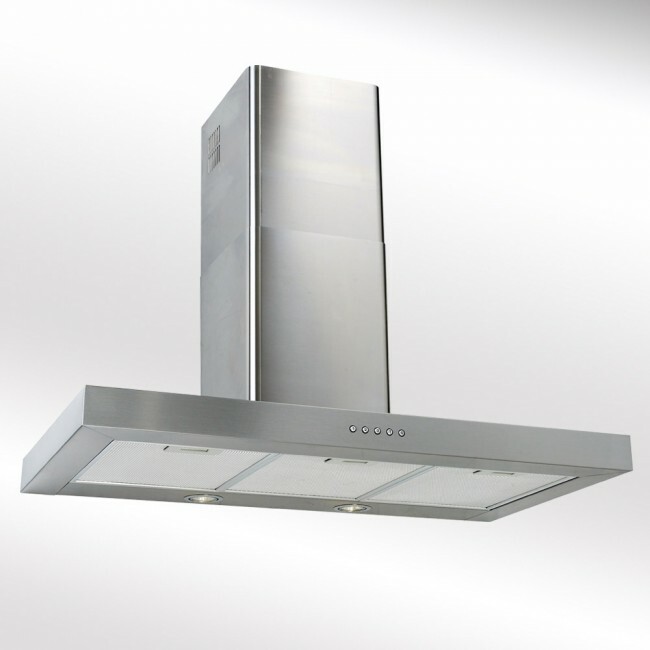 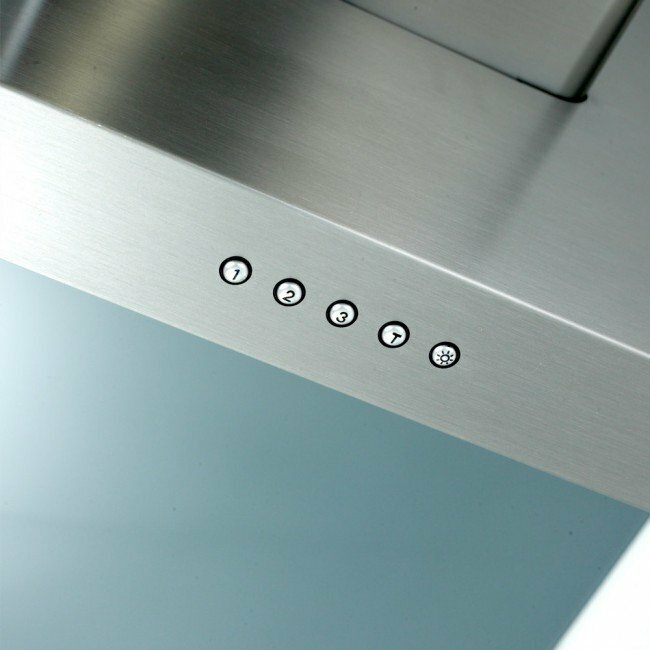 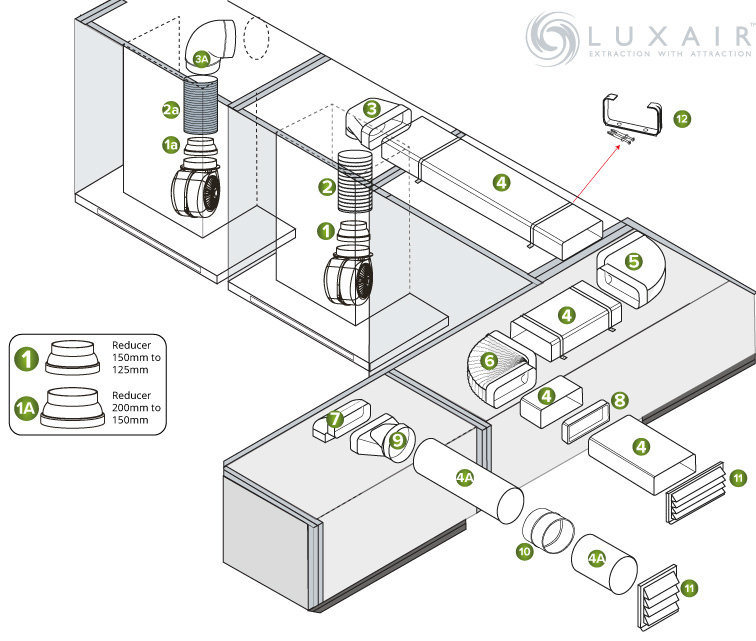 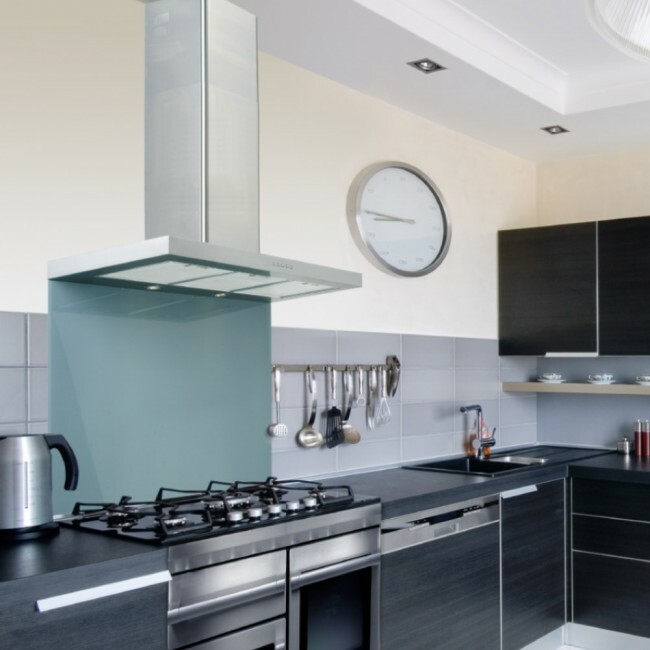 The FLT cooker hood is modern and has an easy to use electronic timer switch and 2 x 1.3w LED lights.